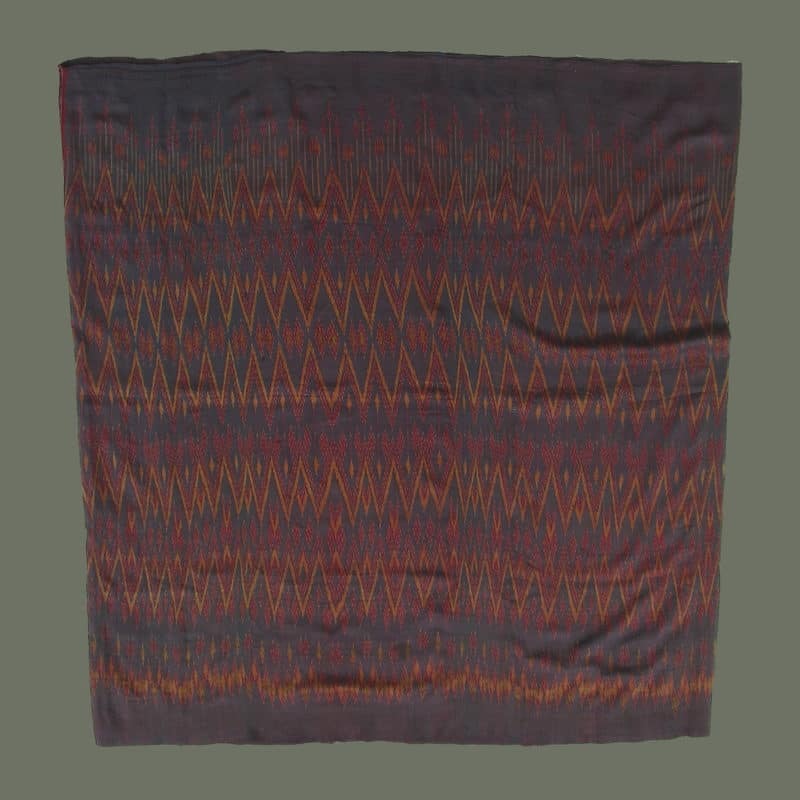 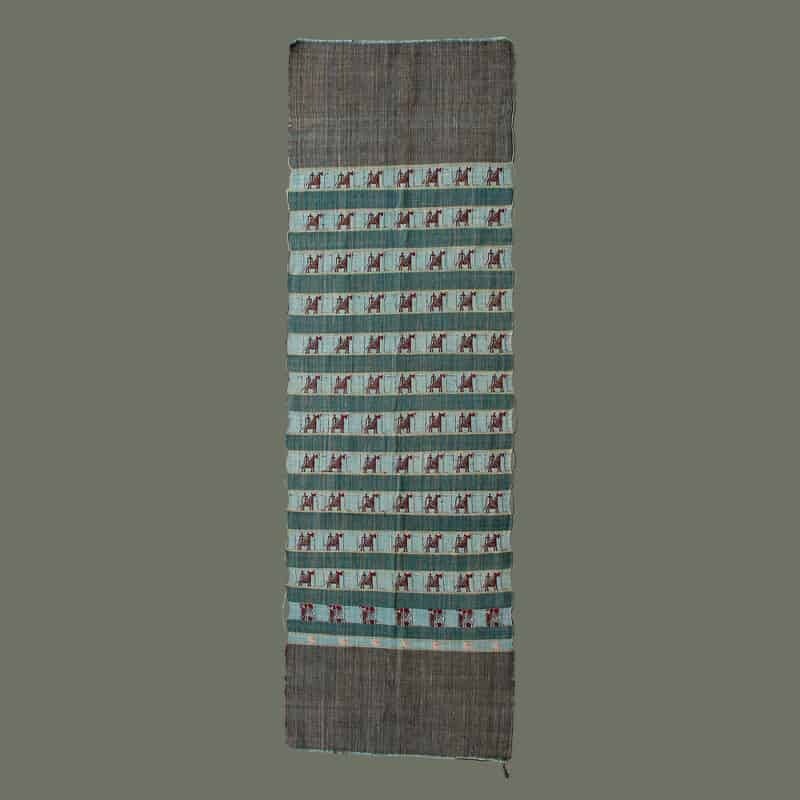 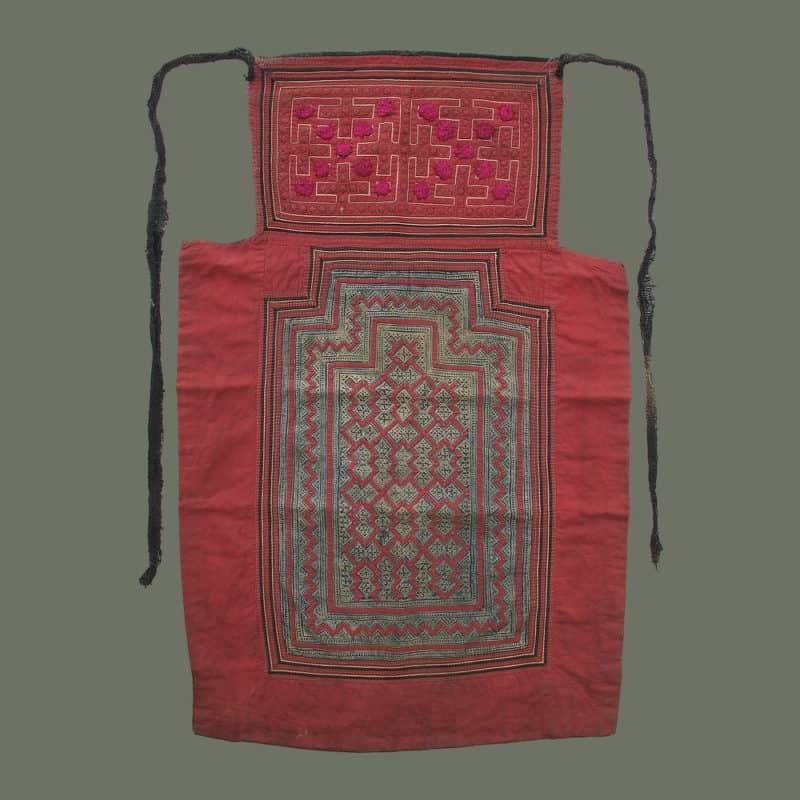 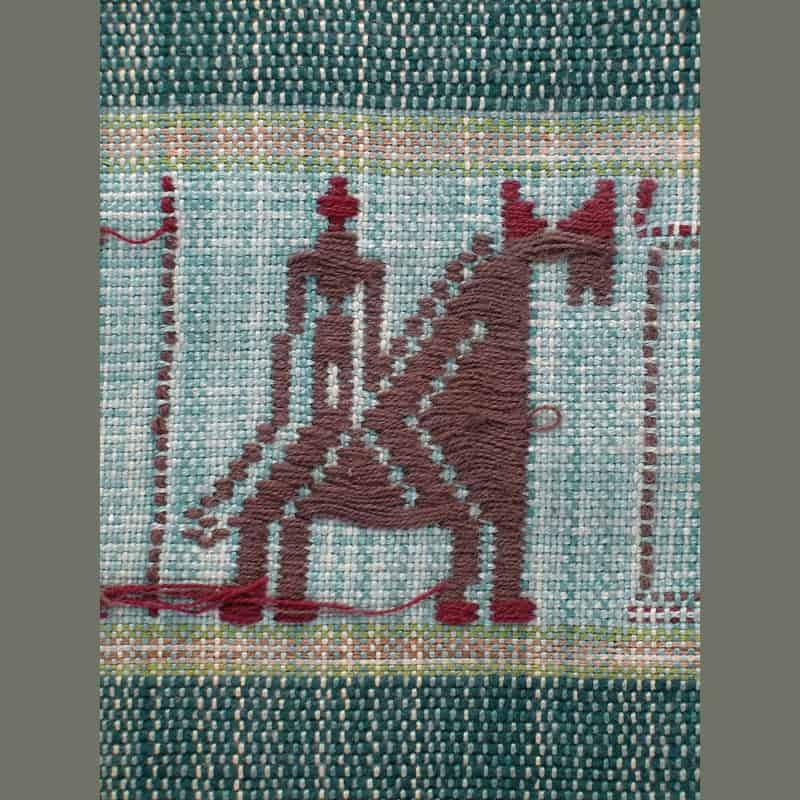 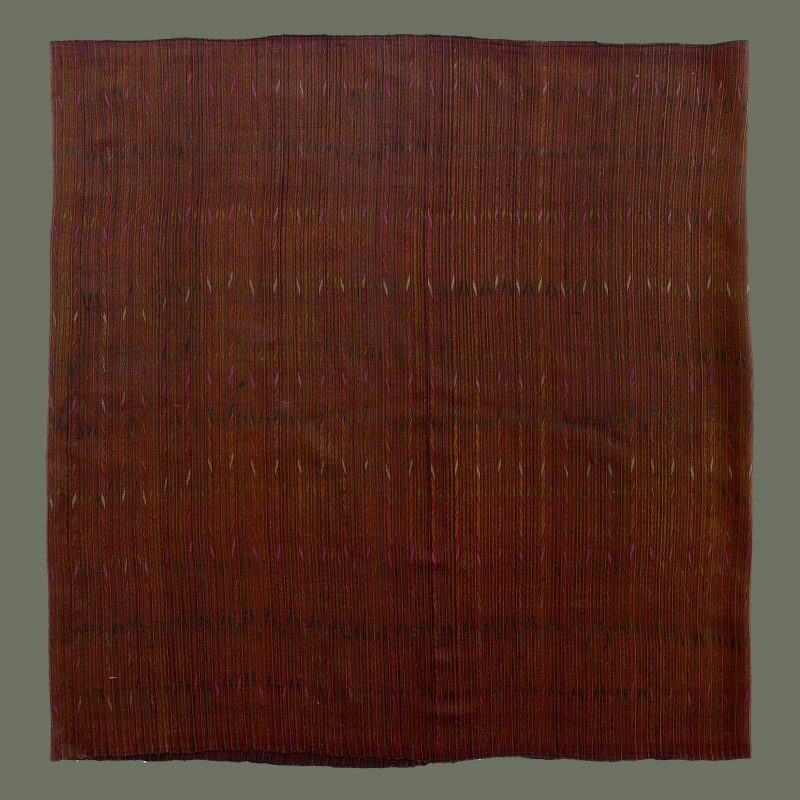 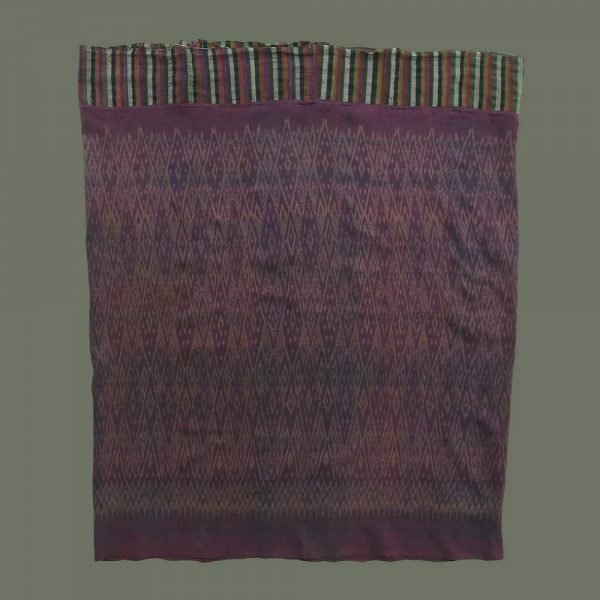 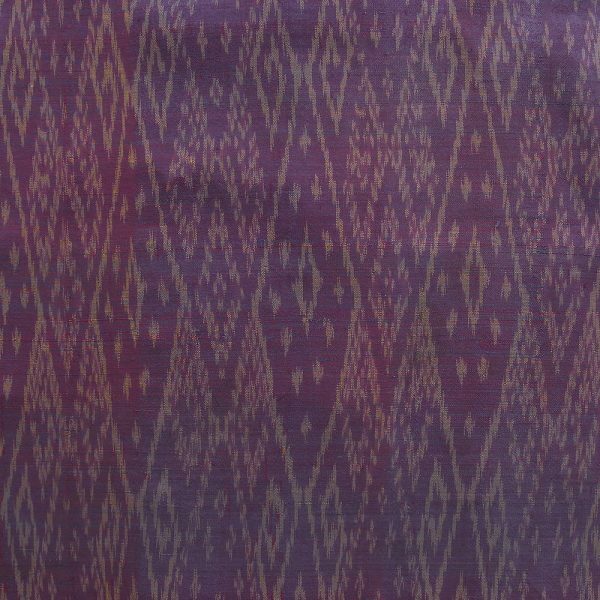 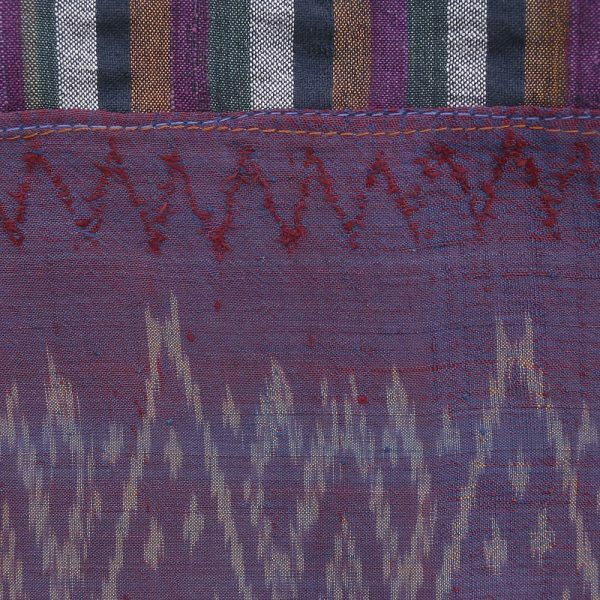 This silk ‘mutmee’, or ‘ikat’, tubeskirt from Isaan/NE Thailand features a complex pattern in an attractive color combination of a rich, dark gold on a background of dark red/purple. 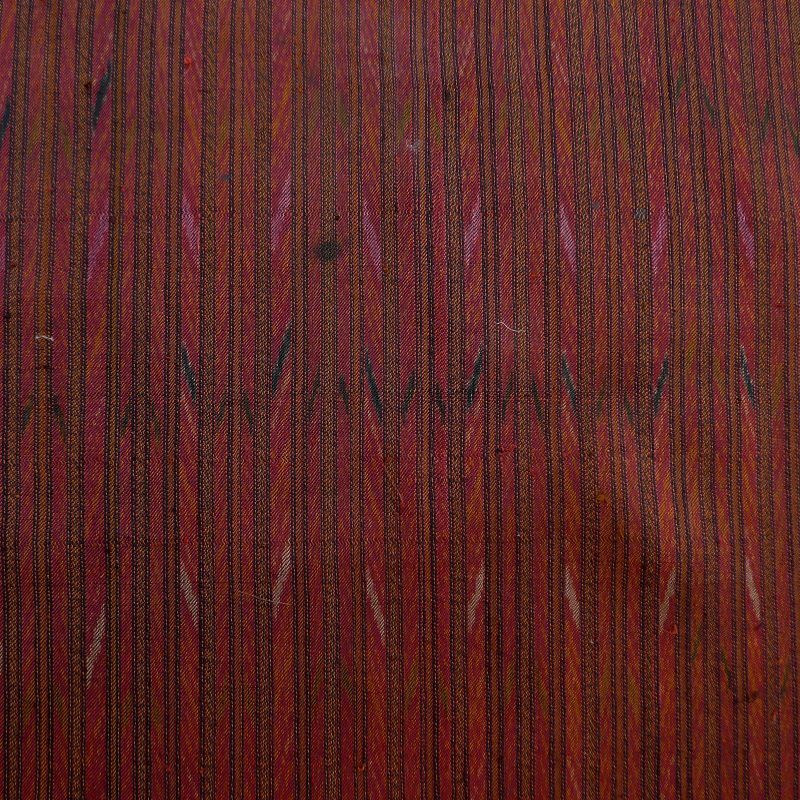 Striped cotton and silk form a waistband. 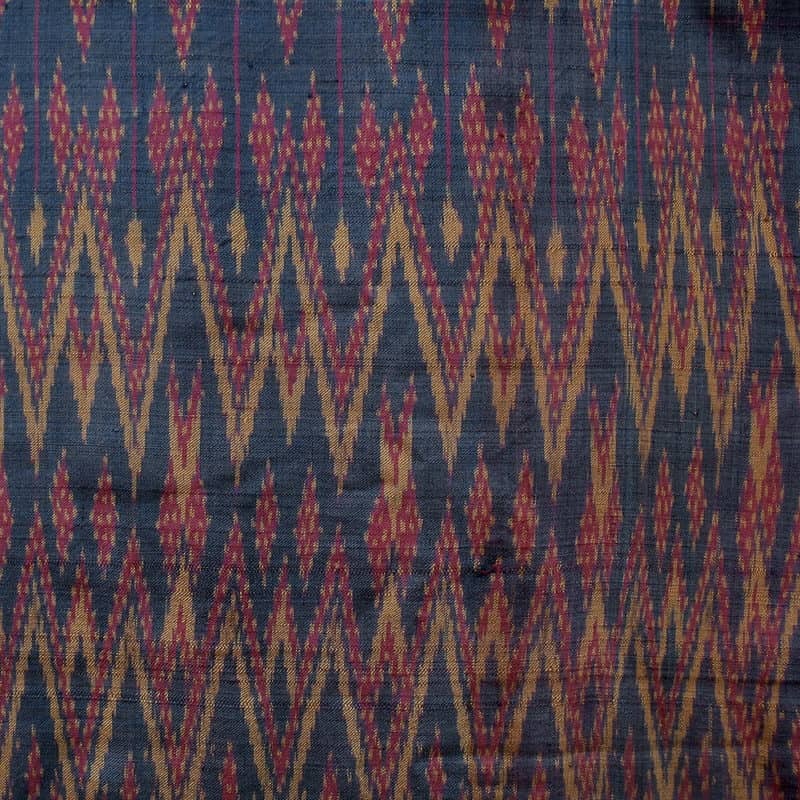 Condition is excellent, tho this is not a new textile. 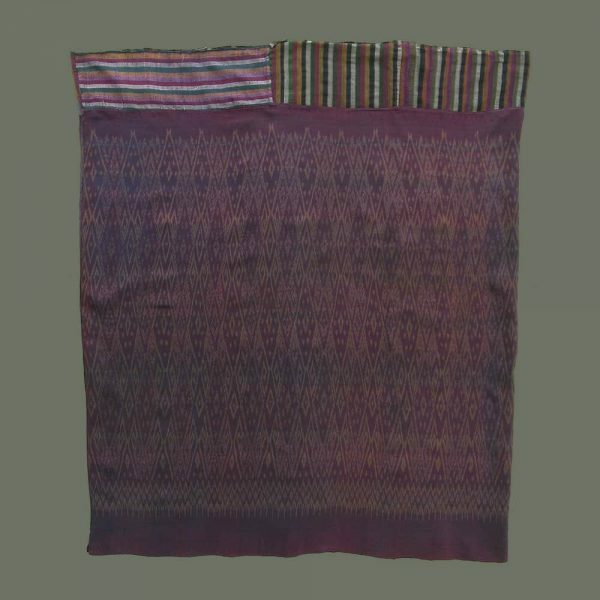 This skirt would display nicely on a wall or table, or could be worn as a skirt. 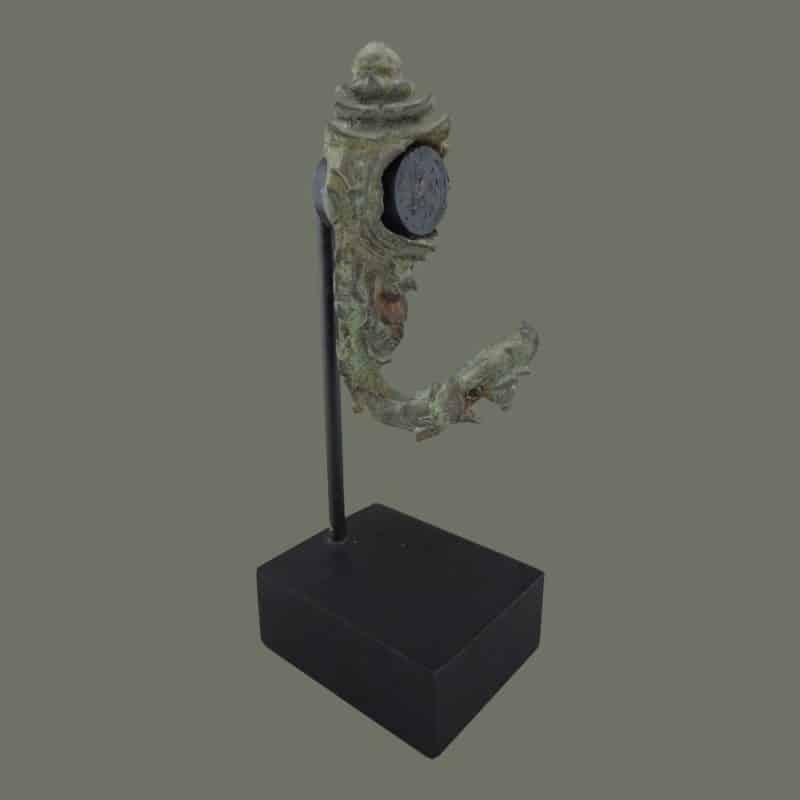 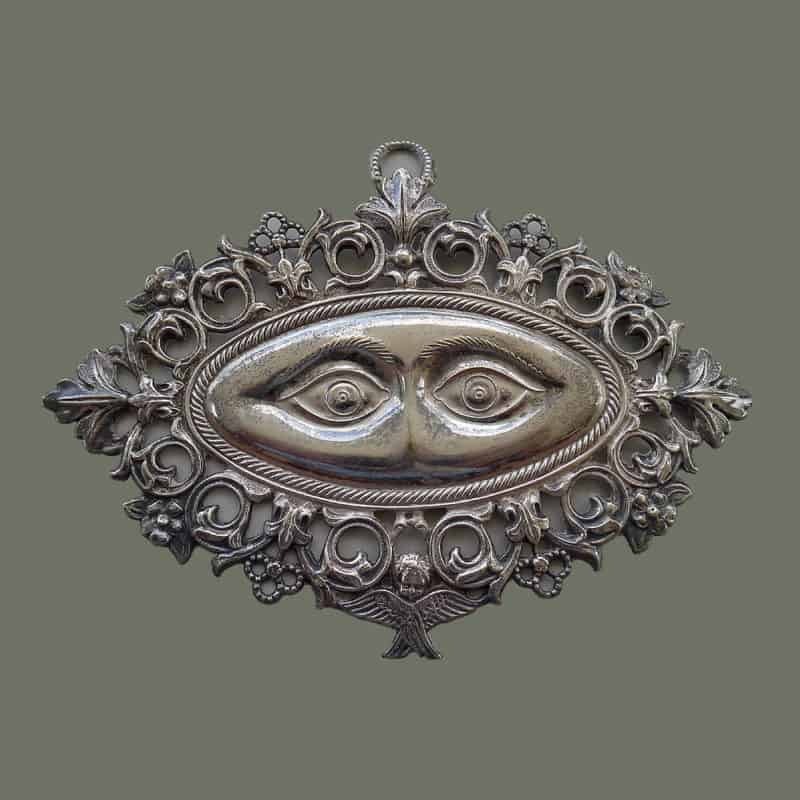 These older pieces are becoming much more difficult to find now.